Nigeria's Blessing Okagbare sets two meet records on her way to victory in the women's Long Jump and 200m at the IAAF Diamond League meeting in Shanghai, China on Sunday. 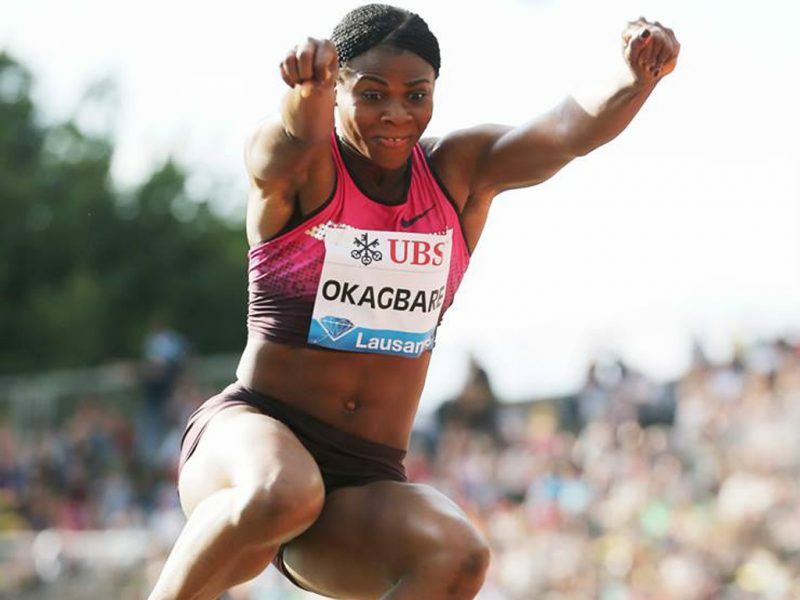 Blessing Okagbare, the reigning African champion and world silver medallist, took the Long Jump with a leap of 6.86m (+0.1) in round 1 ahead of national record-breaking Ivana Spanovic of Serbia (6.85m, +0.3) to move second on the 2014 world list. Germany’s Moscow world finallist Sosthene Moguenara finished third with 6.79m (+0.6) while Sweden’s Erica Jarder equalled her PB of 6.66m to take fourth, also in the first round. Russian world leader Darya Klishina was short of her Tokyo form from last weekend, finishing fifth with 6.62m. 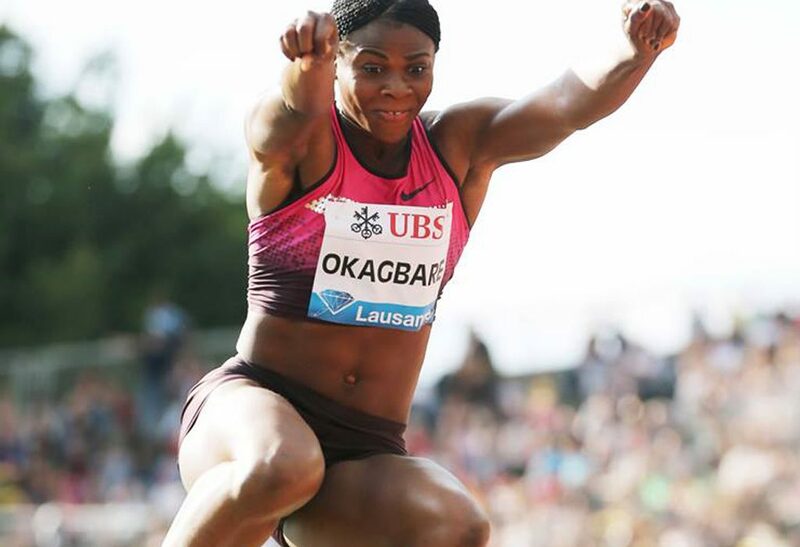 Two hours later Okagbare, who skipped her last three jump attempts to rest, made it two from two at the 2014 IAAF Diamond League Shanghai with another meet record of 22.36 seconds in the women's 200m, just five hundredths outside her personal best. The 25-year-old Nigerian cruised to victory with a commanding performance over a field missing the non-starting Olympic and World champion Shelly-Ann Fraser-Pryce of Jamaica. Double world junior champion Anthonique Strachan of the Bahamas was second in 22.50 seconds ahead of American Kimberlyn Duncan (22.96) in third while the former World and Olympic champion Veronica Campbell-Brown from Jamaica was fifth in 23.08.